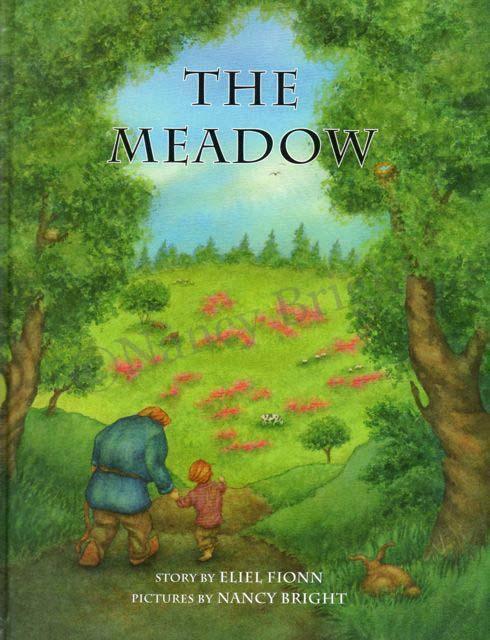 View cart “‘The Meadow’ by Eliel Fionn” has been added to your cart. 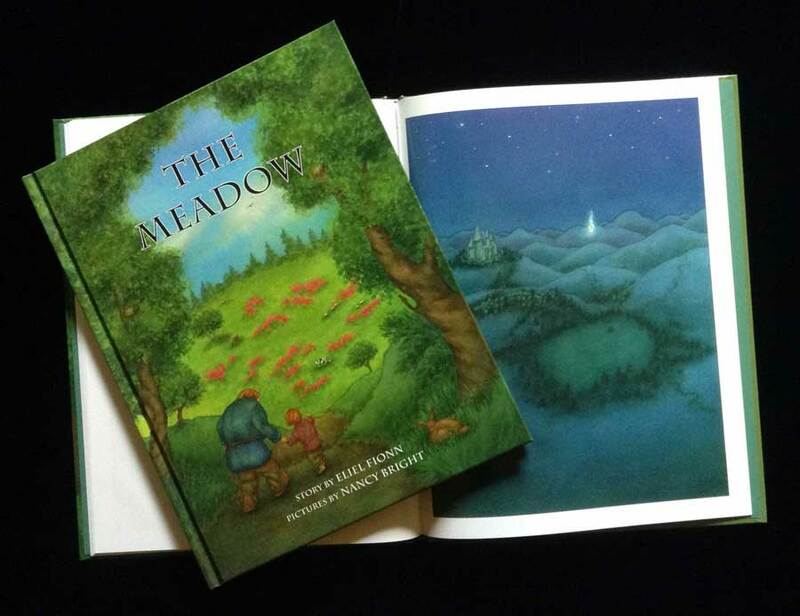 This beautiful 9″ x 11″ hard cover book, written by the gifted author, Eliel Fionn, is a wonderful, original children’s classic. I was honored to be chosen to illustrate this wonderful work and look forward to illustrating more of her stories! 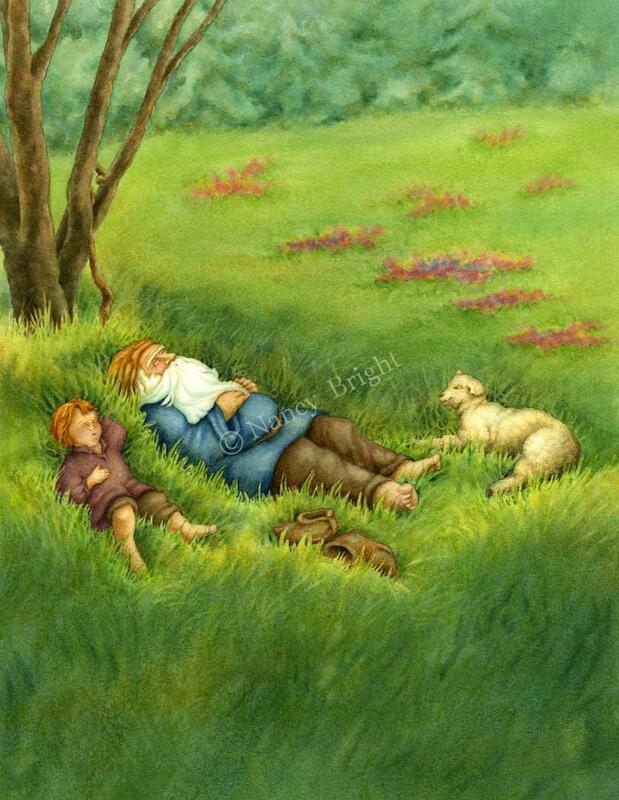 With seventeen full page color illustrations, you will enjoy many hours of enchantment as you read this story and discover many layers of the wonder of life. If you would like me to autograph your book, please make a note at checkout whose name you would like it addressed to.